Latest reports state the Rena is predicted to breakup as conditions worsen. Weather forecasts have swells growing from 3 meters up to 5 meters. 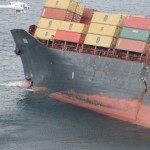 Salvage teams have also reported further buckling of the hull along the submerged starboard side just forward of the bridge. Salvage teams are preparing for the worst. 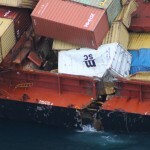 Tracking sensors are being attached to containers with additional tugs are ready to be deployed to recover any containers that fall into the sea. The tug Go Canopus is to stand by if the Rena breaks up. The Go Canopus would tow the stern to shallower water to allow futher oil removal. Over 1000 tons of oil has been pumped off the Rena by the salvage team. However, this leaves about 360 tons to be removed from the submerged starboard No. 5 tank. Pumping operations stopped when heavy swells made it to dangerous to continue. Salvors were nearing completion of a cofferdam to access the the submerged tank. 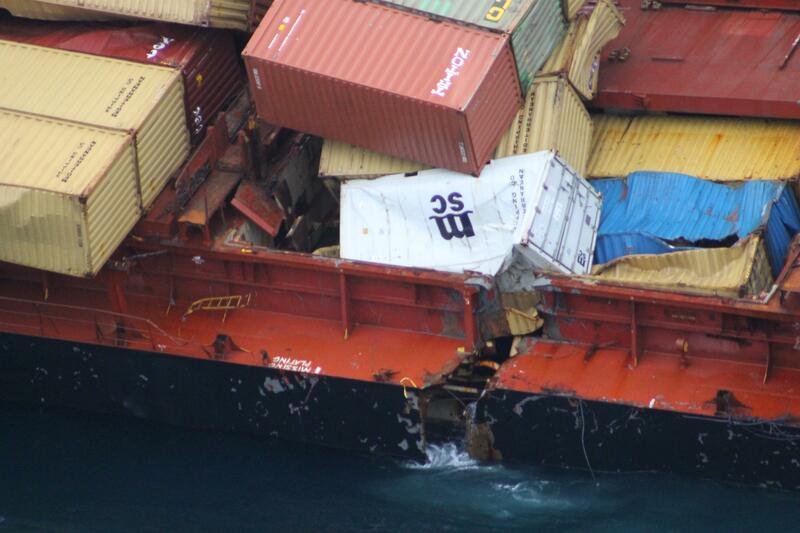 Reports state the salvage team sealed the tanks and air vents in case the Rena broke up. 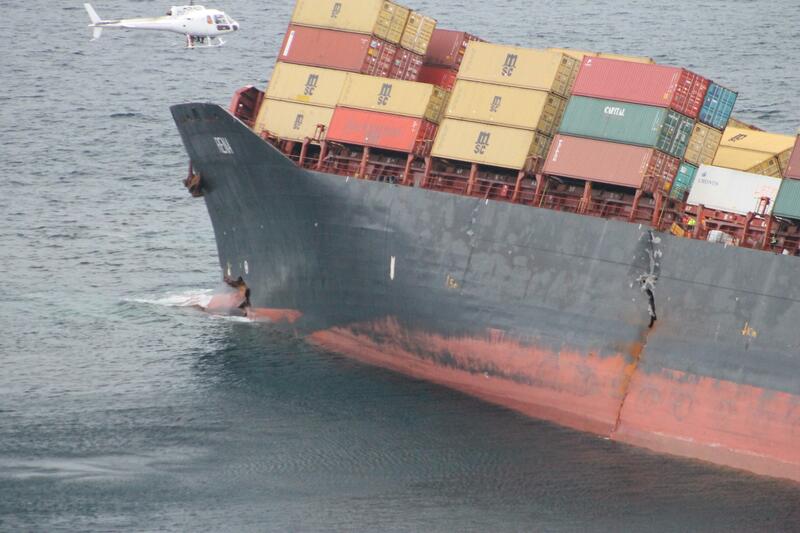 If the starboard tank maintains integrity, the risk should be minimal. However, if the tank ruptures, it could double the total oil spilled to 700 tons. 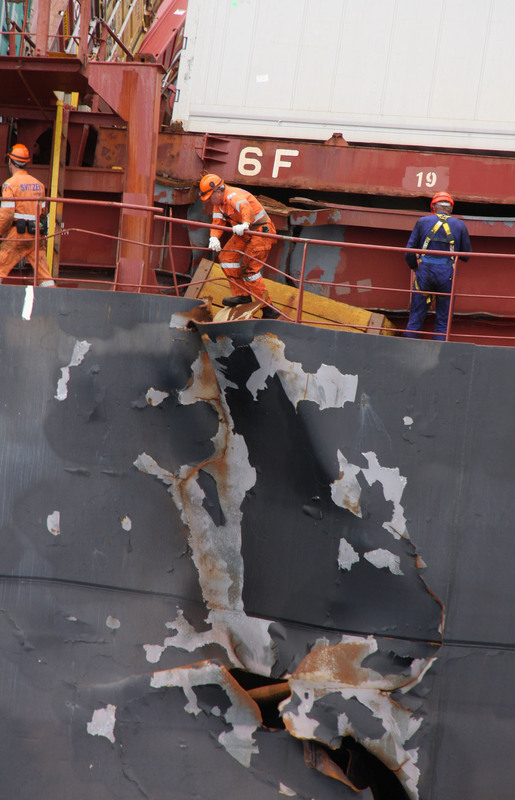 Some oil sheen is expected as some oil trapped from duct keel is released. 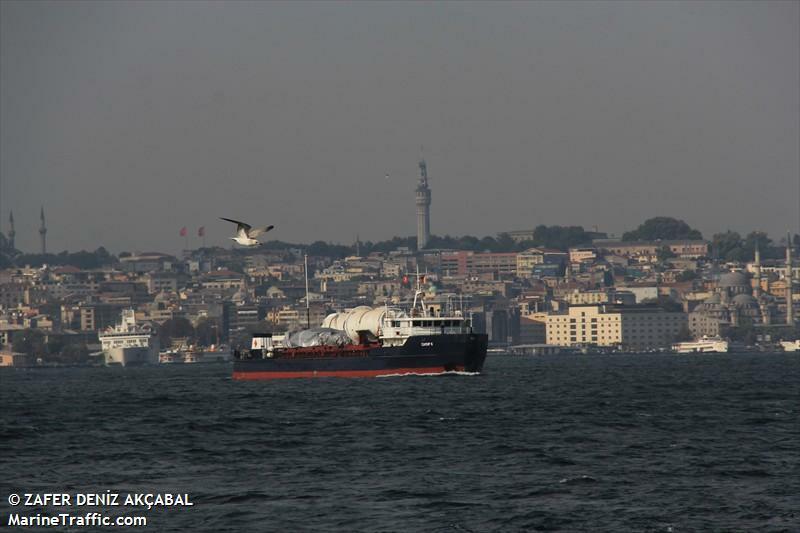 Rough seas are expected to dispurse some of the pollution. 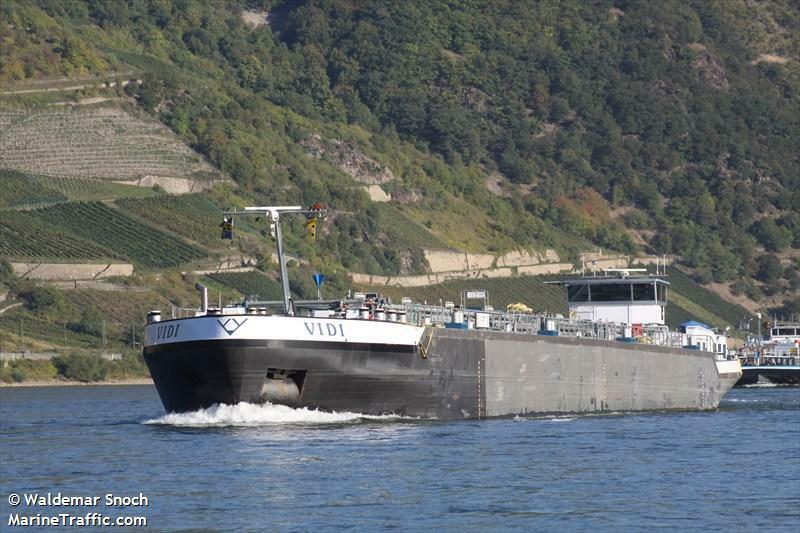 The tanker Vidi loaded with 1250 tons of lubricating oil went aground on the Rhine River near Altrip, Germany. The Vidi was headed for Antwerp when it got stuck in the shipping channel blocking traffic including the ferry service to Mannheim. On the second attempt, the Vidi was refloated by the aids of tugs. 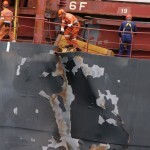 The tanker proceeded to Mannheim to be inspected for damage. No reports of injuries and no pollution was released.